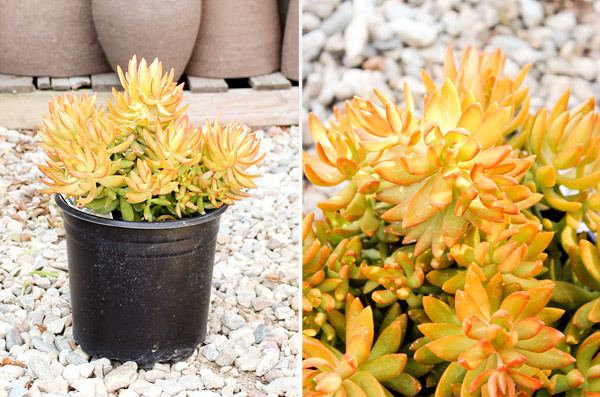 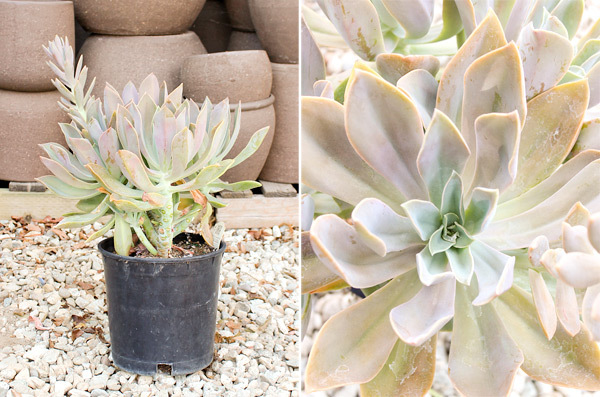 With summer in full swing, succulents are looking great over here! 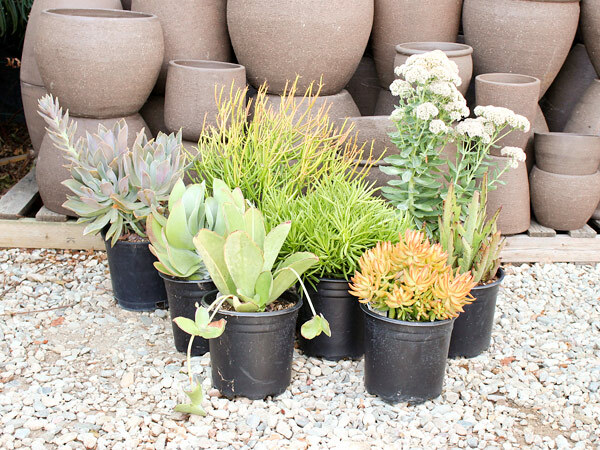 Stop by to check out the dozens of varieties and sizes that we have in stock. 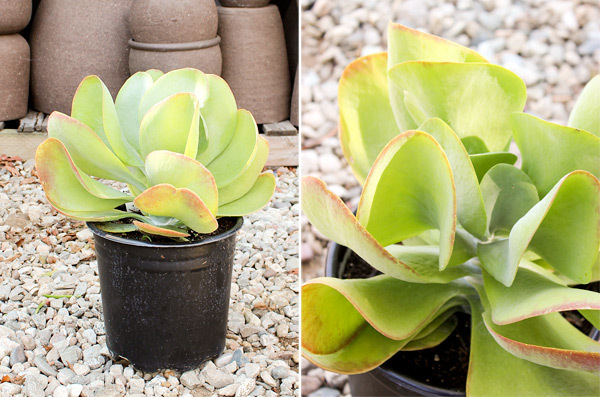 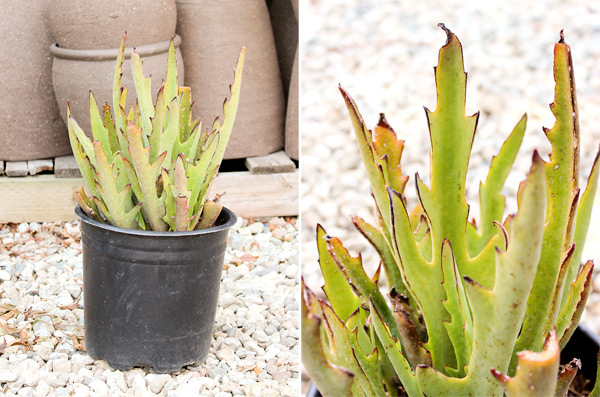 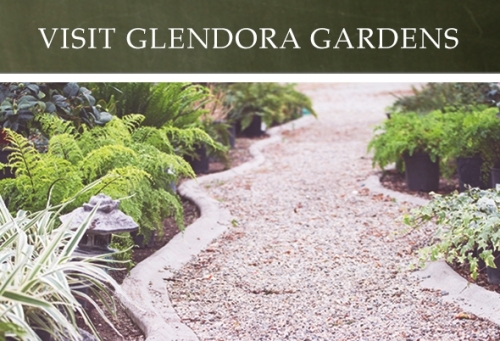 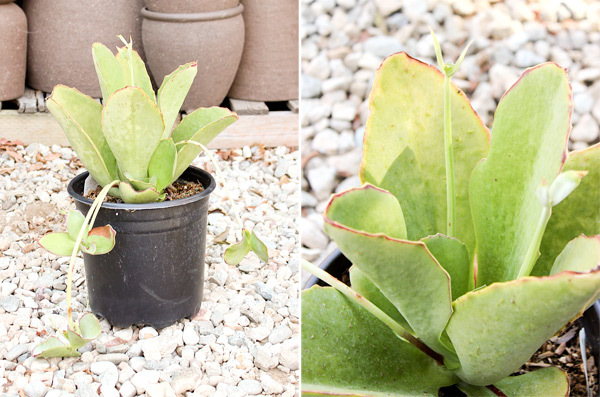 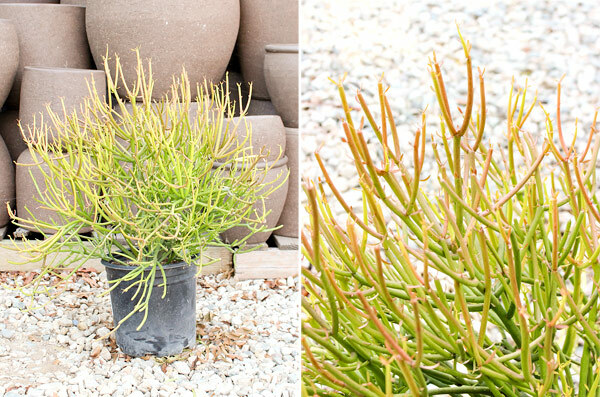 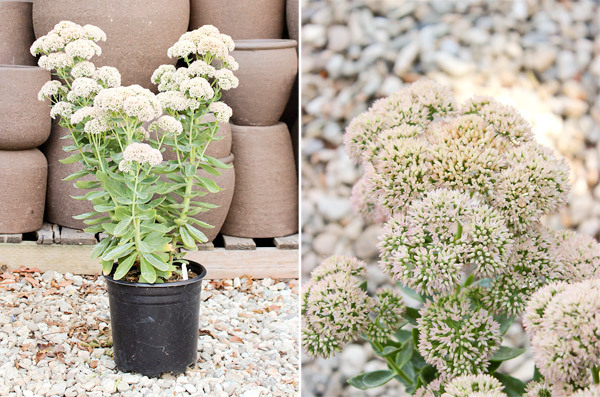 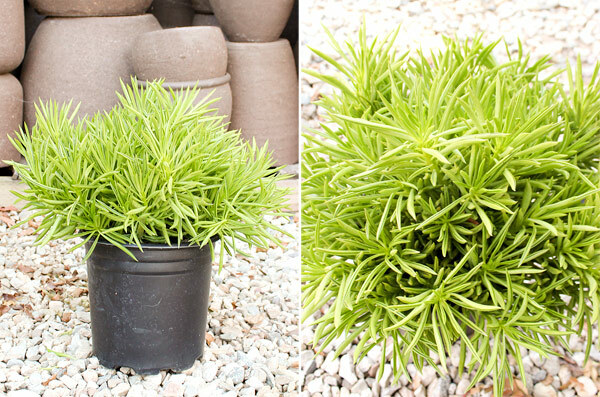 They will add character, color and texture to any landscape and do great in pots as well.